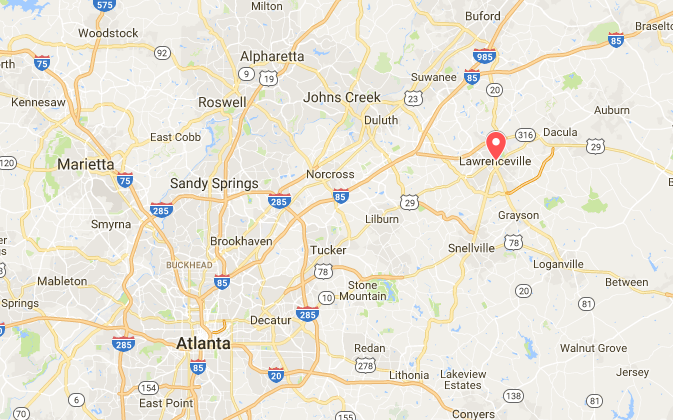 An elderly woman was rescued from a lake in Lawrenceville, Georgia, after a dog apparently sensed her and alerted its owner. Abby Leathers had just settled down with a cup of tea to watch an episode of “Batman” on Tuesday morning, Feb .6, while her pit bull Bruce sat at the front door, whining and sniffing. She thought it strange and annoying, but then the whines turned more urgent. “I got up with a huff and went to take him for a walk out front,” she said in an Instagram post. Once outside, Bruce bolted to the lake right by her home. She followed him as fast as she could and found him at the edge of the lake. The woman was confused, scared, and cold. She spoke an Ethiopian dialect that Leathers couldn’t understand—she couldn’t even discern the woman’s name or where she lived. Leathers brought the woman in, dried her off, and gave her some clothes and hot tea. The police told her they had received a call about a missing elderly woman nearby. The woman’s family eventually rushed over.